France have got their first win in their campaign of the UEFA Nation’s League against Netherlands. Kylian Mbappe has scored the first goal of the match for the French National side. Ryan Babel equalised the scoreline for the Dutch side. 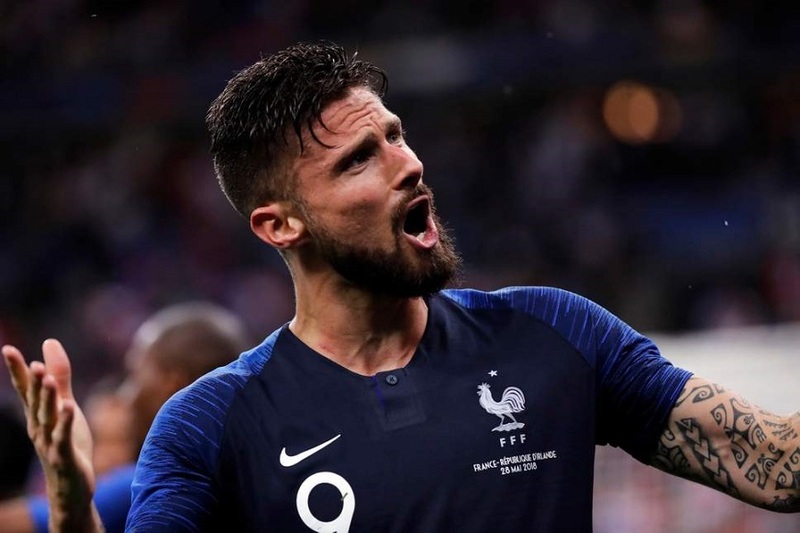 But, Olivier Giroud has sealed the win for France with a brilliant volley. The match has ended with a 2-1 scoreline in favour of France. With this win, France will move to the top of their subgroup in the UEFA Nation’s League with 4 points in 2 matches so far. The French manager Didier Deschamps has fielded the same starting eleven against Netherlands too. On the other hand, it was match for Netherlands to prove themselves in the International stage again after missing the place in the recently concluded World Cup in Russia. Jasper Cillessen was under the bars for the Dutch National side in this match. Ronald Koeman has fielded his side with a 3-4-3 formation. Daley Blind, Virgil Van Dijk and Matthijs De Ligt were present in the central defense for Netherlands while Ryan Babel and Kenny Tete were in the wingback position for the Dutch side. Davy Propper and Frenkie De Jong were in the central midfield while Wijnaldum, Memphis Depay and Quincy Promes were there to lead the attacking line of Netherlands. 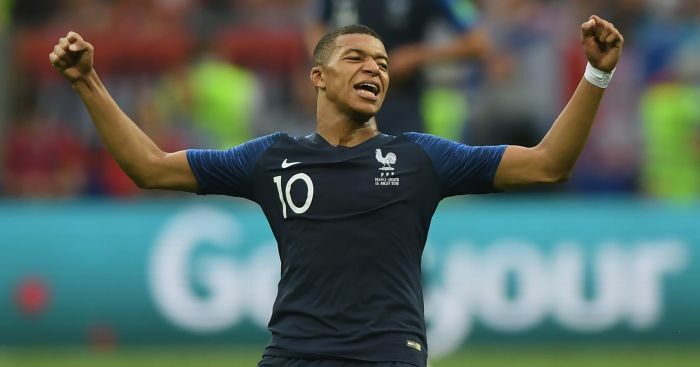 At the 14th minute of the game, it was Kylian Mbappe who scored the first goal for French National side in this match. Blaise Matuidi provided a beautiful ball in the penalty box and Kylian Mbappe just guided it towards goal. The first half was more or less uneventful with the Dutch players slowly trying to create the opportunities; but they failed to equalise in the first half. So, the first half has ended with a 1-0 scoreline. In the second half, the French side were looking overconfident. Thus the opponents got the chance to get back into the match. Didier Deschamps has taken Lucas Hernandez off to give the chance to the Manchester City left back Benjamin Mendy. The Dutch players have utilised the defensive lapses of the French National side. Kenny Tete has provided a beautiful ball for Ryan Babel who met it perfectly into the Goal to equalise the scoreline for Netherlands. It was Ryan Babel’s second International Goal for the Dutch National side after his debut match goal. French Goalkeeper Areola could have saved the goal in any other day. The joy of the Dutch side didn’t last long as Benjamin Mendy provided a brilliant ball towards Olivier Giroud who surpassed Van Dijk to direct his volley into the Goal. 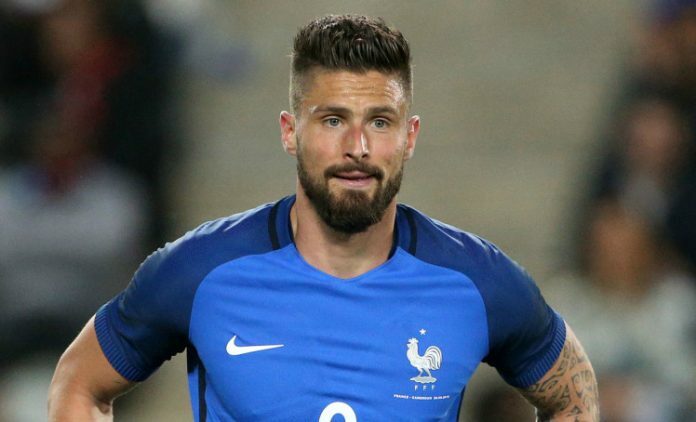 Olivier Giroud will really be happy to score the winner for the French National side. There were so much speculations for his selection in the French National side ahead of the others. Today, the centre forward has proved his worth for side with scoring the goal at the crucial moment of the match when it was most needed for his side. With that Goal, Olivier Giroud will surely regain his confidence and will be ready to take this form at Stamford Bridge too.